I admit that a long time ago I thought this was from Shakespeare, alongside “Tis better to have loved and lost…” Now I know better, but that doesn’t mean that word has spread. This is actually a nice reminder that the art of the sonnet neither began nor ended with Mr. Shakespeare. Others were pretty good at it, too. This site is fantastic! Way to go, sir. 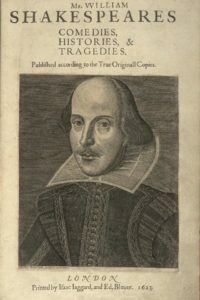 On this planet the reputation of Shakespeare is secure.